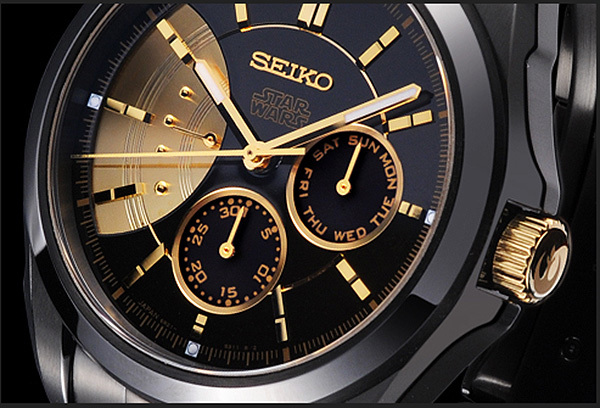 If It's Hip, It's Here (Archives): It's Star Wars Time... For Real. 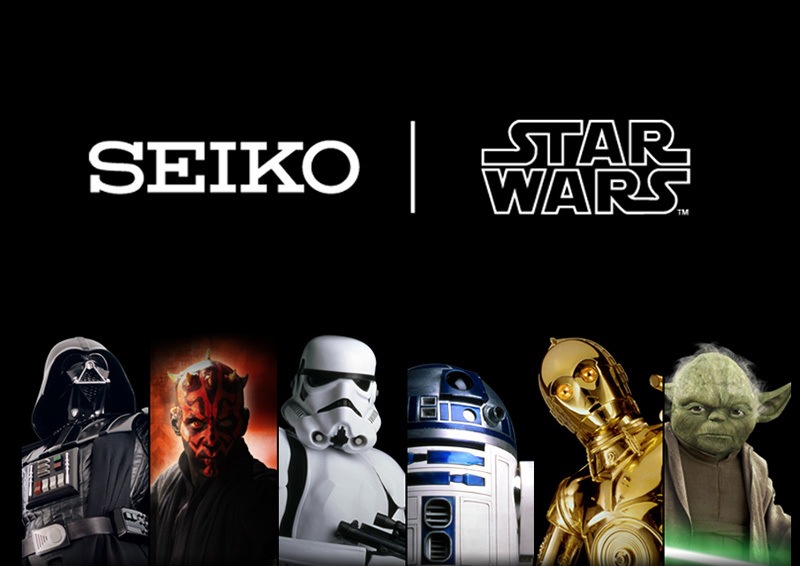 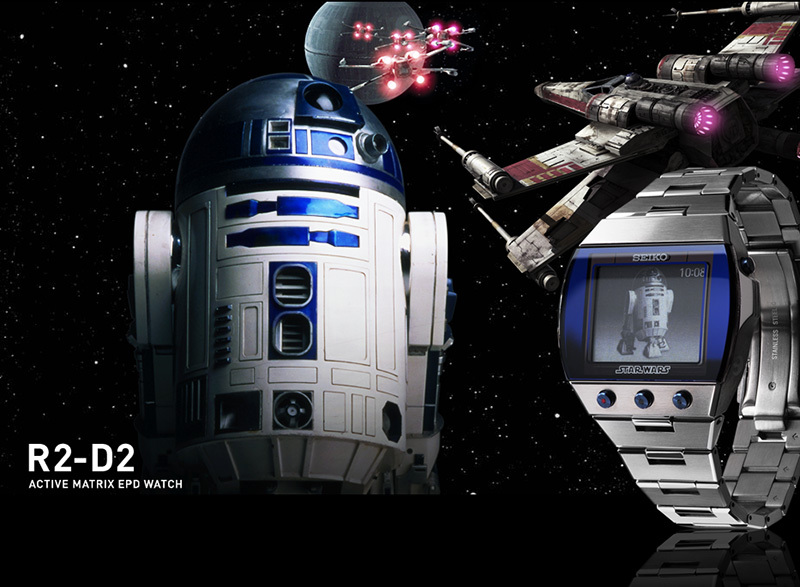 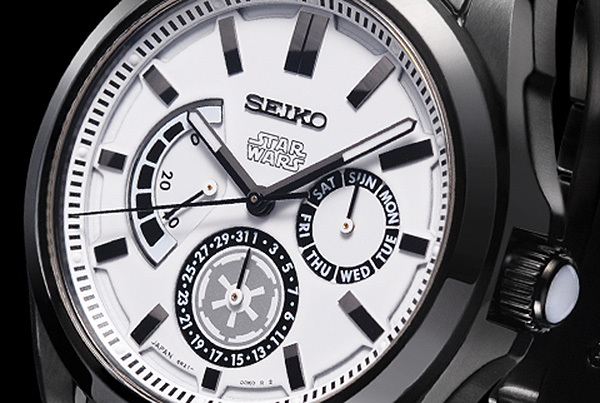 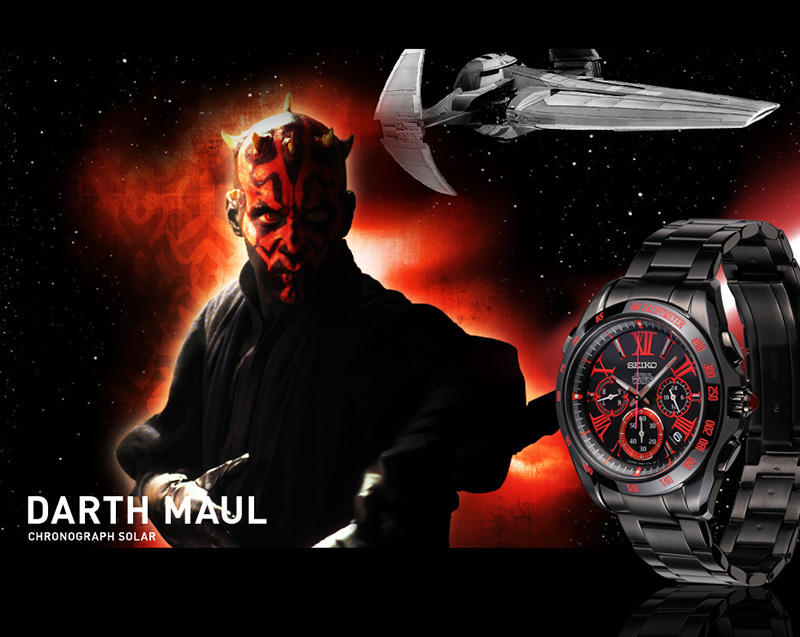 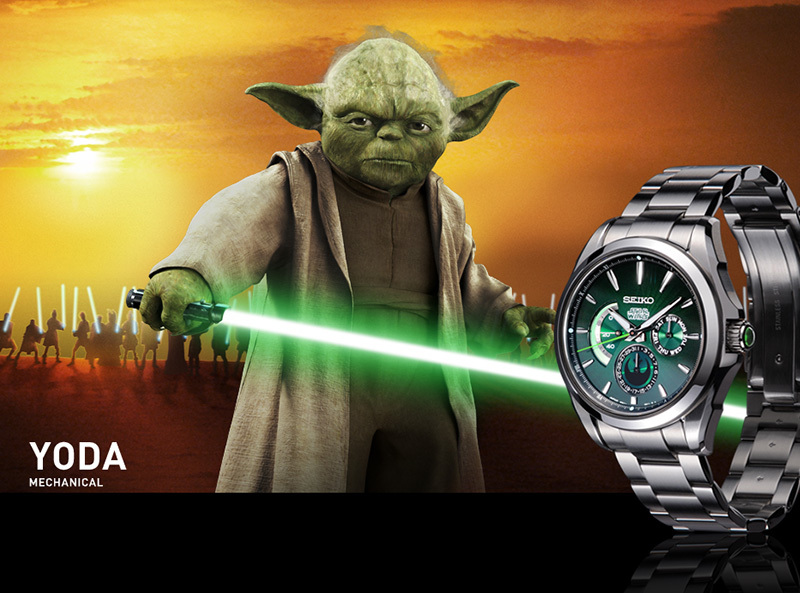 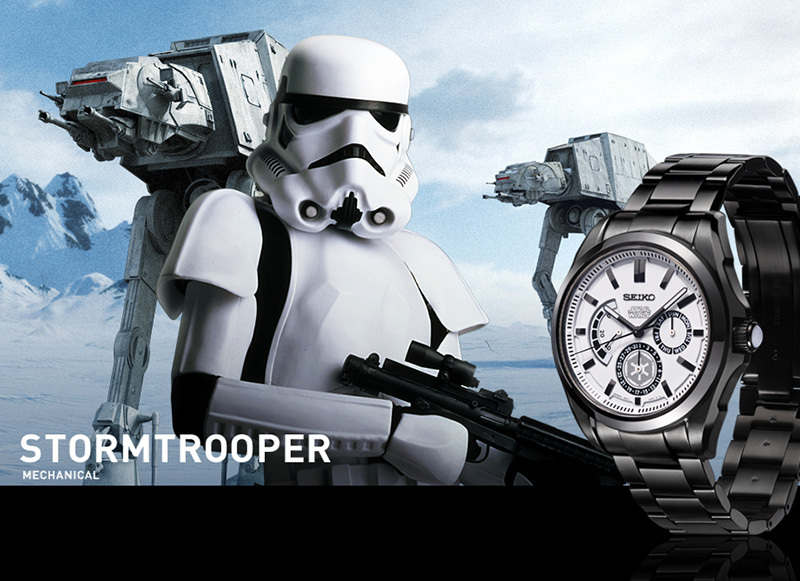 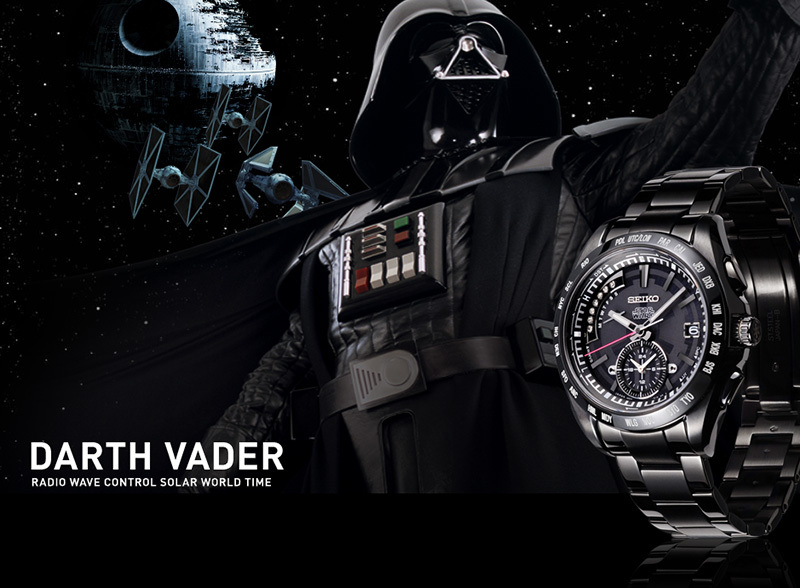 SEIKO Launches Six Official Star Wars Wristwatches. 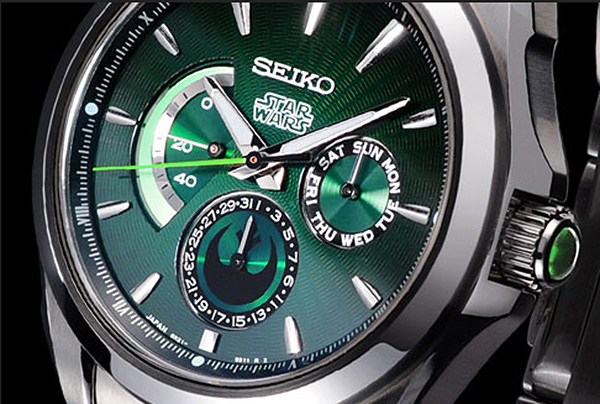 It's Star Wars Time... For Real. 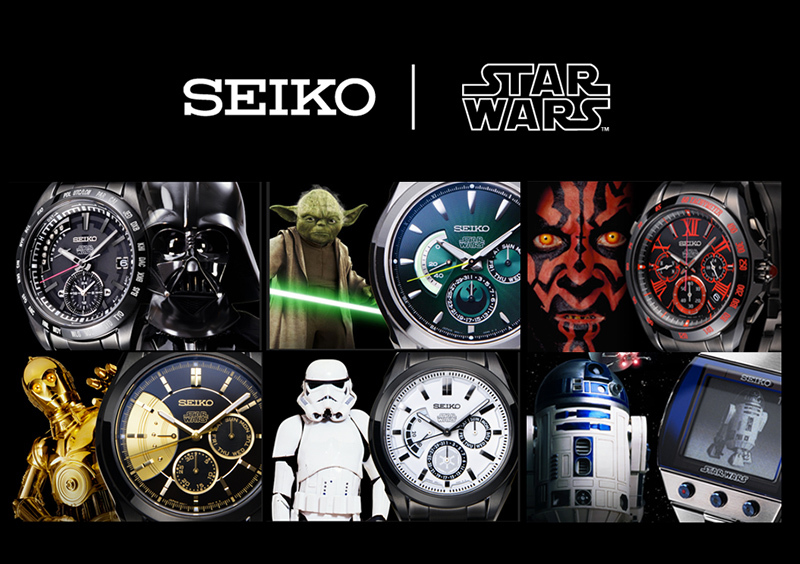 SEIKO Launches Six Official Star Wars Wristwatches. 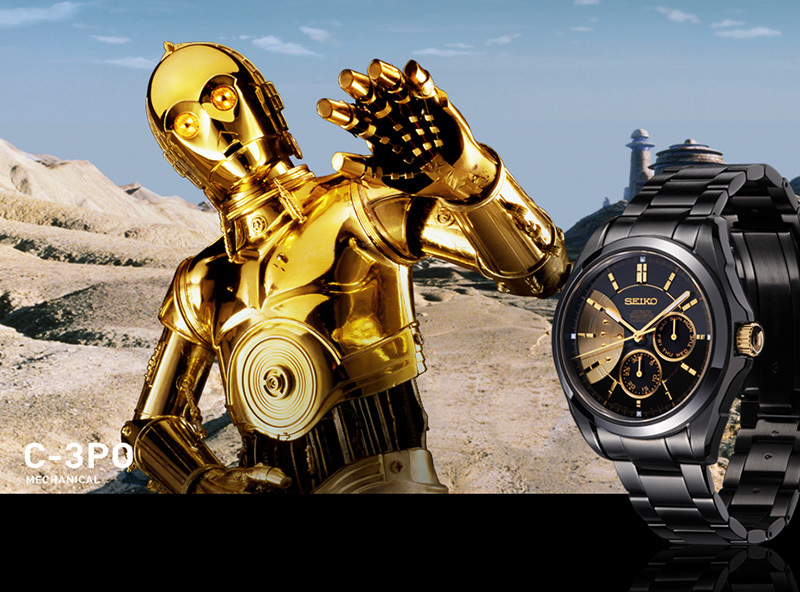 A collaboration between Lucas Films and Seiko brings us six Star Wars Watches, each modeled after a character from the George Lucas saga. 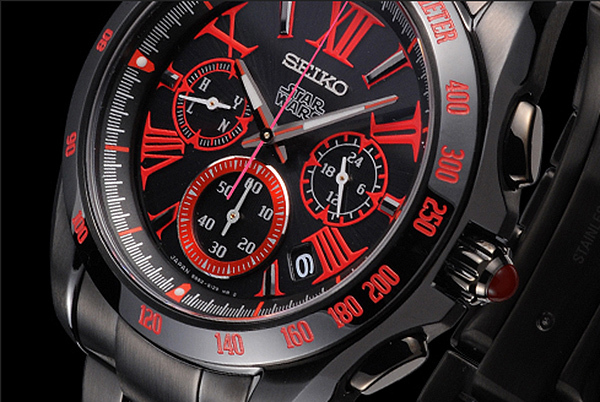 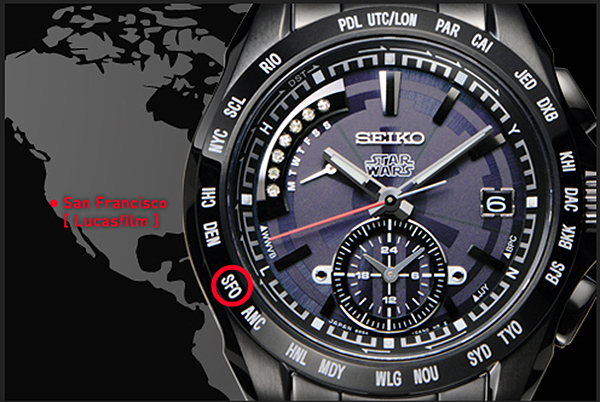 The watches are fashioned in the men's Seiko Brightz style and vary in terms of functionality. 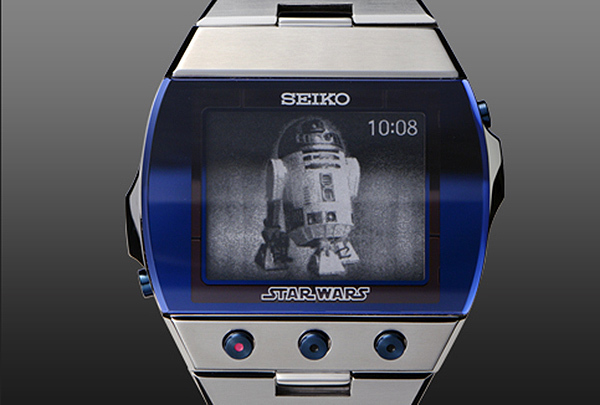 Each has faces and bezels with emblems and icons reminiscent of the characters and their likenesses are on the back of each watch.